Khmer New Year is around the corner! 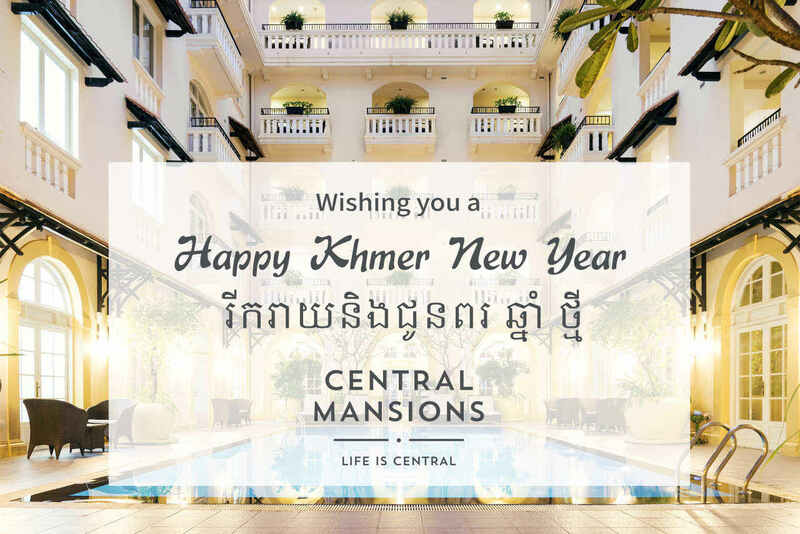 On behalf of Central Mansions we would love to wish all of our customers, partners, suppliers, employees and their families a prosperous Khmer New Year ahead, filled with joy, good health, and good fortune. Khmer New Year is one of the most important holidays in Cambodia! The holiday lasts for three days beginning on New Year’s Day, which usually falls on April 13th or 14th, which is the end of the harvesting season, when farmers enjoy the fruits of their labor before the rainy season begins. In 2019, Khmer New Year falls on April 14 and ends on April 16, 2019. Celebrate Khmer New Year in style at Central Mansions! 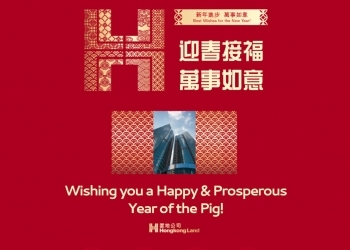 Celebrating Chinese New Year with Central Mansions!